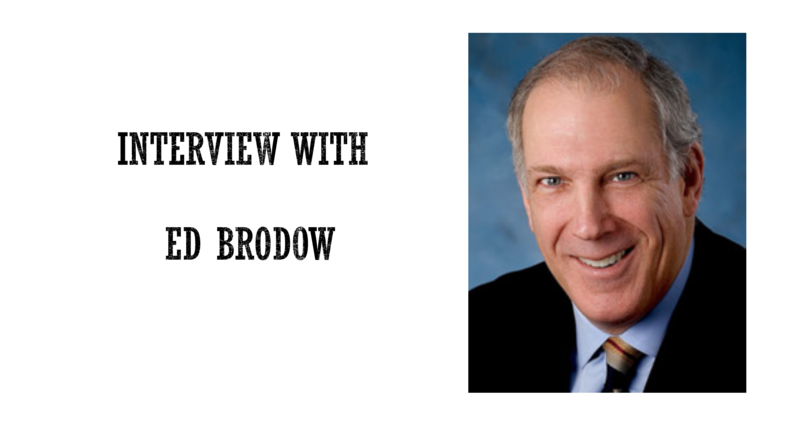 Ed Brodow is a negotiation expert and best-selling author. His clients have included the professional negotiators at Microsoft, Goldman Sachs, Learjet, Zurich Insurance, the IRS, and the Pentagon. Ed’s books include Negotiation Boot Camp and Beating the Success Trap. He has appeared as negotiation guru on PBS, ABC, Fox News, and Inside Edition. What is the number one problem for communications inside companies in your experience? EB: Absence of constructive criticism. People who manage by fear are often abusive in their application of criticism. In adversarial management, criticism is a tool for bullying. The cooperative manager uses constructive criticism: criticism that encourages you to correct the mistake without insulting or offending. Sometimes criticism is called for, but if it is delivered in an objective, affirming, and kind way, it will make the employee want to do better in the future, not feel shame about his mistakes. What is the number one problem for communications between companies and their clients? EB: Treating each other as adversaries. A lack of trust can result in closing down communications. When vendors and customers view each other as valued partners, the opportunity exists for synergism, producing a result not obtainable by either party independently. How is the advent of digital workplace changing communications? What important trends do you see coming in, say, the next 5-10 years? EB: The digital workplace reduces the amount of face-to-face communication, which is unfortunate when you consider that perhaps 90 percent of communication is non-verbal. The coming trend will be for visual tools that allow us to see each other even though we are communicating remotely. What are your favorite communication tools right now? Are there any that you feel are really underused or under appreciated? EB: My favorite communication tool is listening. Ironically, most people I meet are poor listeners. The value of listening is so great that to be less than adept is a tragedy. When you take the time to listen, you can learn volumes about the other person’s intentions and viewpoint. Which communications skills do you believe aren’t affected by any upcoming changes in technology and therefore should be learned by any communication professional? EB: The ability to ask good questions. Which resources (blogs, books, videos, podcasts) do you recommend to our readers who want to learn to communicate effectively? EB: Read Negotiation Boot Camp by Ed Brodow, available in paperback and e-book at Amazon.com.